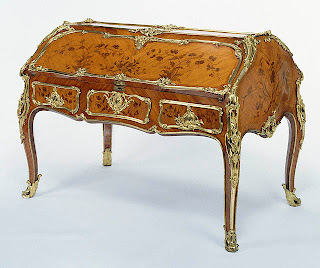 Louis XVI style commode gilt bronze mounted amboyna inlaid mahogany Bonheur du jour by Henri Dasson. 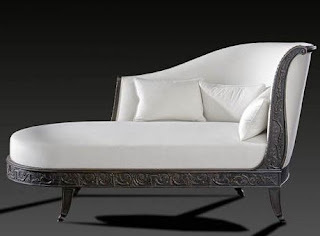 This Antique Furniture Commode Signed and dated 1872. 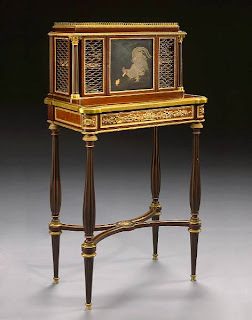 The mottled marble top with pierced gallery above a cupboard enclosed by a chinoiserie decorated lacquer panel door depicting a rooster and chick within grille panels and fluted columns, the lower case fitted with a single writing drawer with hinged fall, raised on slender baluster fluted legs joined by incurved stretchers ending in gilt bronze sabots, signed Henri Dasson 1872. A fantastic piece. Where can I buy it?